Motorhome Alarms Fitted throughout Yorkshire - We are seeing a huge demand in the supply & fitting of Motorhome Alarms. Our customers are telling us that the burglary of motorhomes is becoming more common every year, with a sudden boom over the last 12 months, especially whilst pitched on sites. All our Motorhome alarms fitted are Thatcham Approved and therefore may well entitle you to a discount on your insurance premium. A Thatcham certificate is issued after installation. 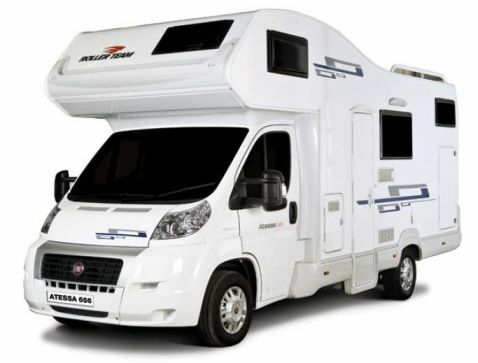 We are fully aware of they vulnerability of a motorhomes security and the upset it can cause if your home away from home is subject to a break-in. For these reasons we offer you the ability to customise your motorhome alarm to incorporate the protection of locker doors, habitation doors, garages and not forgetting the possibility of installing a PIR sensor fitting in the habitation area. We are happy to discuss the design and installation of your alarm system with you, we will even call you! Just fill in your details on our CONTACT US page to receive a call back. We have installed systems for motorhome owners in Huddersfield, York, Harrogate twice, Hull and Leeds just recently. We cover all areas of West Yorkshire including Bradford, York, Harrogate, Doncaster, Sheffield, Rotherham, Wakefield, Kirklees, Mirfield, Cleckheaton, Pontefract & Halifax.